Stress in Children: Setting up expectations regarding EXAMS and what your children are going to achieve as their EXAM GOALS. One of the main reasons there is stress in children during exam time is because they think of the wrong reasons to study. The reason your children give exams is to understand what they have grasped and processed in their academics and which areas or subjects they need to improve upon. In the senior years the Board Exams obviously have a much bigger impact on the trajectory of where they will study beyond school and can cause stress in children. Have a conversation with your child around what are the grades they are trying to achieve in the upcoming exams? 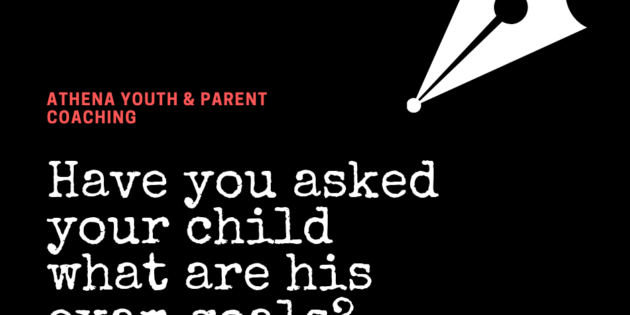 As a parent you need to understand whether the goal your children are setting correspond to the calibre of your children. What is your child’s REALISTIC EXPECTATION OF HIMSELF AND HIS RESULTS so as to avoid stress. Is he trying to please you or does he genuinely think the way he is studying will help him achieve his goals? Because if he is setting results to please you then it will definitely cause stress in children. It is important that your child takes on ownership and responsibility for his results thereby making him realize that he needs to be self-driven and focused and have a proper study plan. Just like in a marathon – the marathon runners when they reach specified benchmarks they find out whether they are on target, or if they are behind they need to speed up or if they are too far ahead they can start pacing themselves. Similarly the marks your child gets during his school year gives him similar feedback on how to strategize his studying to get the desired grades. So this is an ongoing conversation you need to have with your child so that he can strategize and re-strategize his study methodology. Are you forcing your expectations desires or dreams onto your children and therefore contributing to their stress? Is the pressure you are putting on your child causing her to have a phobia of exams? Many children admit to me in private they go blank during the exams as they start thinking about how their parents would be upset if they did badly. Sometimes kids also put unnecessary pressure on themselves causing them to procrastinate and be swayed by distractions as their goals are not achievable and therefore they sabotage their own efforts. Phobias are caused due to stress in children. Remember to keep checking in with yourself and being honest – whether you are putting pressure on your child or are you creating the right family environment where your child can thrive.